Tom’s daily “To-Do” list reads: 1) go for a run, and, 2) everything else. 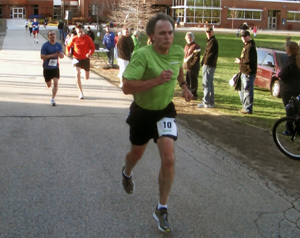 This year’s NHTI/Delta Dental 5K held on April 22 was the largest race ever with over 400 runners. 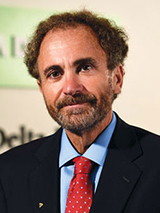 Tom Raffio placed 72 with a time of 21:44. This entry was posted in Wellness and tagged road race. Bookmark the permalink.